Just like a car, regular maintenance of your through floor home lift or stair lift is an essential part of making sure your lift continues to run smoothly and help prevent future problems. So, what do we recommend and what does it cost? How often will my lift need servicing ? In general, a home lift will require two service visits each year based on domestic use for one person using the lift. If there are two or more people using the lift then it may be worth looking at quarterly service visits. Stairlifts are similar but require less frequent visits. We recommend one service visit per year for general use increasing to 2 visits per year if the lift is used for 2 or more people. During a service visit, all safety mechanisms and electrical circuits are fully tested and the lift inspected for loose fixings and rail security. The emphasis on safety is a main feature of the visit. A service check list tailored to the lift type is completed and documented evidence of each check completed where the engineer can comment on each check that has been completed. This depends on the product and the level of cover required, you can visit our website Here to view current pricing for through floor lifts and stair lifts. We also attend emergency call outs for customers who may have bought their lift elsewhere but do not have a warranty contract in place. We can both supply a warranty contract and also repair the lift. 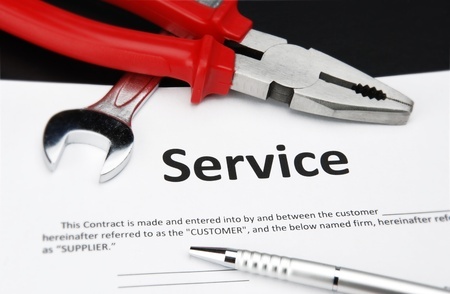 We include a handy maintenance request form on our website. You can view it Here. You can call use direct on 0208 936 3060 or simply fill out the contact us form on our website Here. If you have any questions about this blog or would like to find out more about the services we offer, please do not hesitate to get in touch.